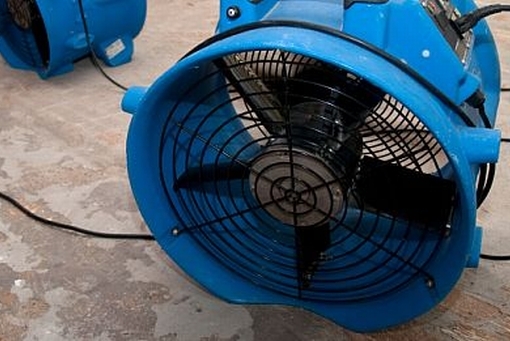 With over 30 years of experience, the team at Steamatic of West Houston By Pintail D&C is here to help with all of your water restoration needs. Our goal is to be there when disaster strikes to help return your property back to a safe, comfortable state as quickly as possible. Our techs are licensed, insured, and properly certified to handle even the toughest water problem and will work hard to earn your complete and total satisfaction on every job. At Steamatic of West Houston By Pintail D&C, we always strive for excellence and work hard to maintain a reputation of honesty, integrity, and professionalism. We stand behind our top quality workmanship with extraordinary customer service and a 1 year warranty. We value each and every customer and promise to treat you with compassion, respect, and friendliness from beginning to end. When you partner with Steamatic of West Houston By Pintail D&C, you're not just a customer, you're part of the family! For emergency water restoration in Sugar Land, call us today at 281-595-8844!